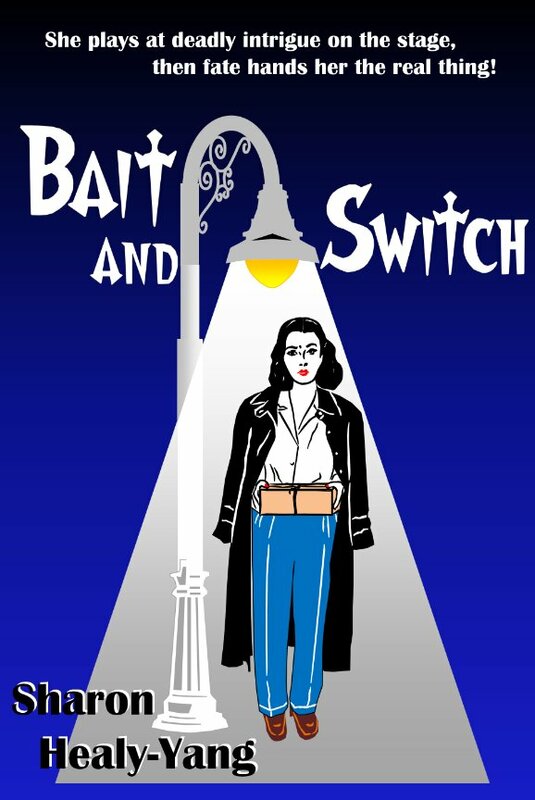 Set in wartime New York, Bait and Switch evokes the noir style of ’30s, ’40s, and ’50s mystery novels and films, with a leavening of humor and heart that keeps it from lapsing into noir bleakness. When the novel opens, Jessica Minton, an up-and-coming young stage actress, is pondering the mixed blessings of rehearsals for a play that just doesn’t seem to be jelling, the attentions of a reliable beau she isn’t quite sure she wants to marry, and playing referee for her sister and brother-in-law’s tempestuous marriage. Just when she thinks her life couldn’t get any crazier, she becomes entangled with deceit, espionage, and murder when an unsettlingly attractive stranger makes her the unwilling custodian of a mysterious package in a Manhattan stalked by fifth columnists. Those who claim to be her allies may or may not be on the level, as Jessica is shot at, nearly stabbed in the midst of a performance, and held at gun point by a Nazi double agent. As if dodging homicide were not enough, Jessica finds herself romantically torn between her boyfriend and the elusive owner of the package – either of whom could be an Axis spy. With the help of her madcap sister Liz, Jessica is challenged to puzzle out whom to trust, with not just her country but her own life depending on her astuteness. Click Here for a sneak peek at Bait and Switch. Frequently even the best of your scenes might slow down a story’s pace, so you may have to cut it. Here’s a fun passage that didn’t make the final cut of Bait and Switch. Hope you enjoy! Bait and Switch is available in Kindle, paperback, and now audiobook! Click here for ordering Bait and Switch online or to find stores carrying it. Nice…. I would like to read that! When will it go to final print and be on sale? I am in the process of checking over the manuscript after doing the revisions requested by my editor. I hope she approves and the process can keep moving along. I’m hoping for this year. Believe me, I will keep everyone posted on when Bait and Switch is available. Thanks for the support, Sue! I don’t know yet, Sue. I’ll have a better idea when I hear back from the editor about the latest revisions. I will be sure to let you know when I know. By the way, did you see my first blog, on the, surprise, Blog page? Sharon , this sounds lIke a very interesting novel I can’t wait to read this book. You wrote such a entertaiming synopsis! It was ,so good to talk to you Saturday. Thank you for the care package! Thanks for the supportive comment. It means a lot! I can’t wait for the book to come out, too. After you read it, we can chat about it. I enjoyed our telephone chat on Saturday, too. I’m glad that things are looking up in many ways. Focus on the good stuff! Let me know what you think of the Good Witch movies. And keep checking this web site. 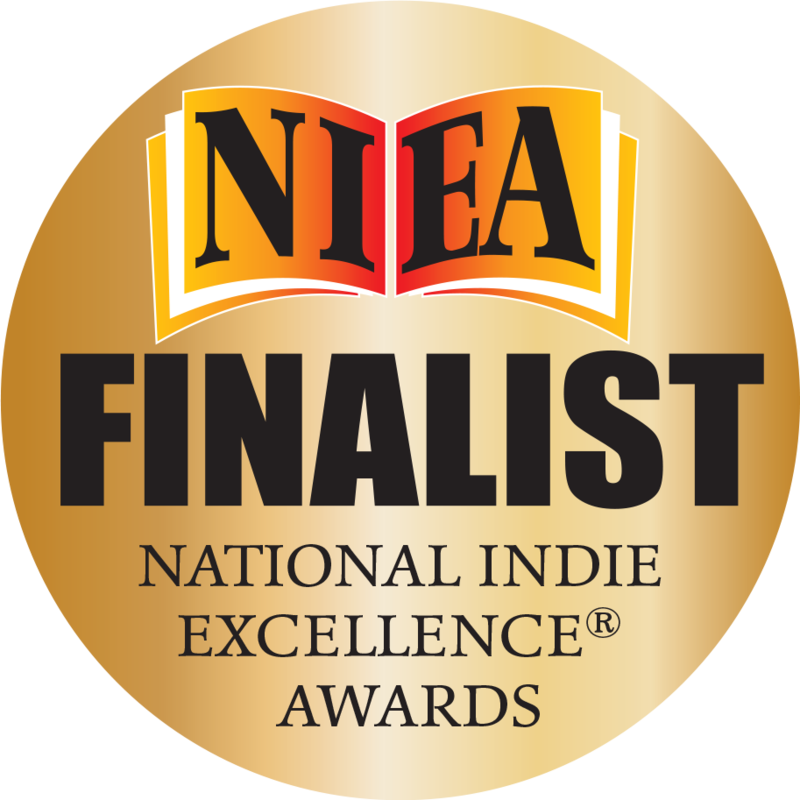 I’m going to do a blog this week, and I will also post two new reviews on contemporary mystery authors. I’m hearing from my publisher that progress is moving along on Bait and Switch and that it will definitely be out this year! So excited to read this! Between my love of History and obsession with the 1920’s-1940’s I am super interested in this story! So glad Sandy shared your website with me! Will be watching for updates!!!! Thank you for the lovely email! I’m so glad you’re excited about the novel. I didn’t realize that you were into that time period, too. So cool. I’ll make sure to say something when I actually see you, but I wanted to send you this email to make sure you knew I got your message. How do you like the postings on the oldtime mystery books, T.V., and movies on the web site? Feel free to comment and to make suggestions. Can not wait to read! Email updates would be fantastic! Thank you! You’re on my list! I’m going to try to add another movie review this weekend – if I can read enough o0f Caleb Williams, first!